What is an analog Walkie Talkie? The traditional analog walkie-talkie is a communication mode that modulates voice, signaling, and signals into the transmission frequency of the walkie-talkie in a continuous wave mode and is optimized by amplification. It has mature technology, perfect system, and relatively low cost. Etc. What is a digital walkie-talkie? 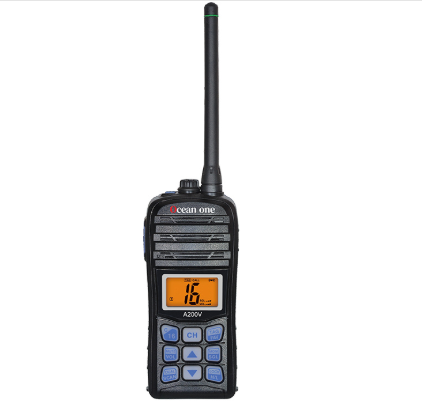 A digital walkie-talkie is a digital communication system that uses digital technology to digitize voice signals and optimizes them with a digital signal processor. That is to say, all modulations on the digital walkie-talkie transmission frequency are digital. Digital walkie-talkies can make better use of resources, improve voice quality and better confidentiality, improve and improve voice and data integration, and better improve data transmission. 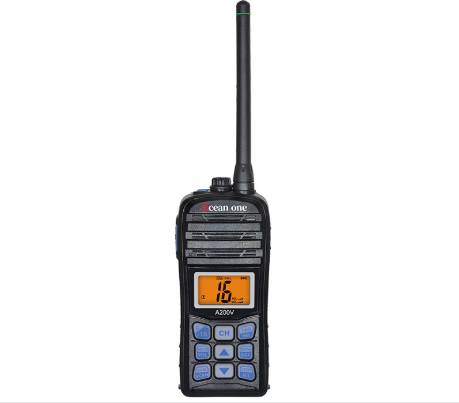 The difference between analog walkie-talkies and digital walkie-talkies, with the development of radio communication technology, people's demand for wireless communication quality and the increasing resources, digital walkie-talkies have a huge demand market. 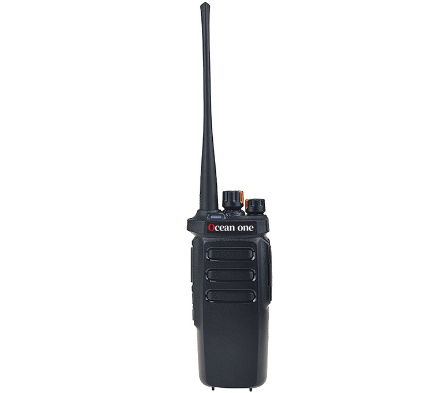 However, no matter how widely the digital walkie-talkie is used, the analog technology that is already very mature in the walkie-talkie technology will continue to serve the design of the walkie-talkie for a long time, in the direction of small size, low cost, strong function and more commercialization. Develop to meet the different needs of communication users. These two walkie-talkies will develop their own characteristics. HZH has been engaged in the supply of marine maritime products for 12 years. The one-way Ocean One Walkie Talkie of China Airlines can realize the function of digital analog and dual use, namely 600DU walkie-talkie, which can be used as a digital machine or as a simulator. use. 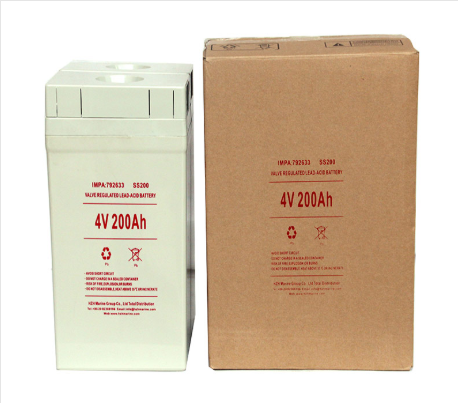 It is also explosion-proof and has an explosion-proof grade of II 2G Ex ib IIB T4 Gb. It has passed the ATEX EU intrinsic safety explosion-proof certification and passed CE, FCC and RoHS certification. Huazhihang is committed to providing quality communication services and solutions for ships, providing suitable and competitive marine walkie-talkies for customers' needs. Next: How Is The Frequency Of The Walkie Talkie Divided?